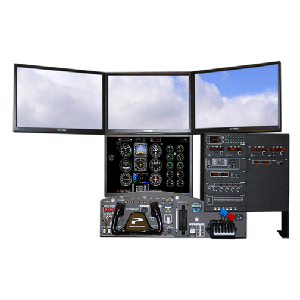 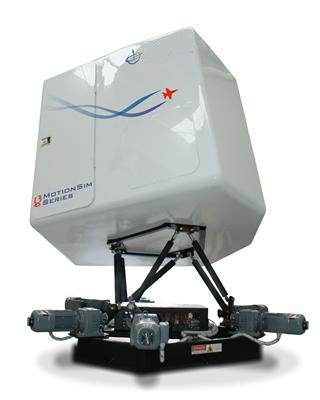 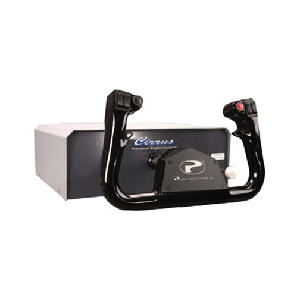 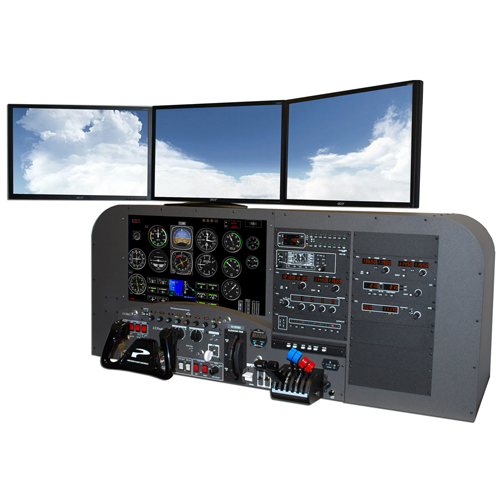 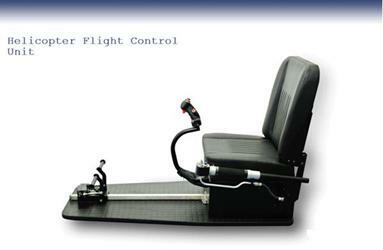 CKAS manufactured Professional and Flight Authority approved Flight Simulators. 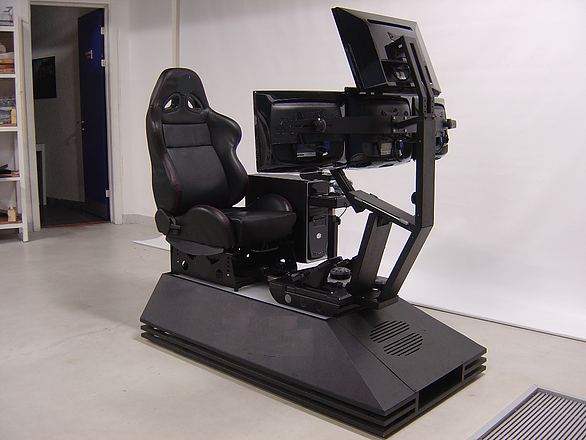 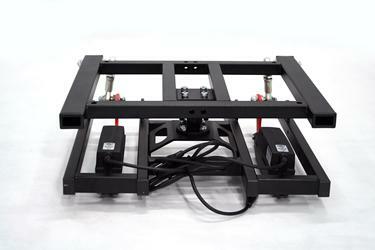 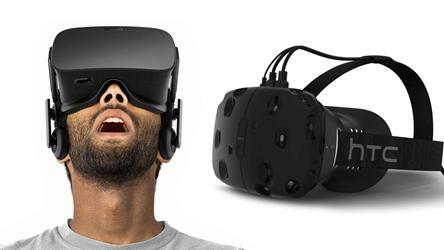 For the ultimate in Simulation Platforms. 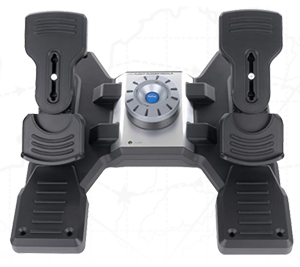 CKAS Mechatronics are experts in the development of integrated systems or products (Mechatronics), which think for themselves, make decisions, and act on those decisions. 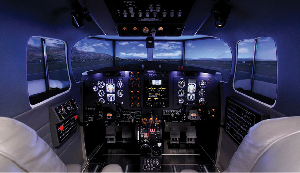 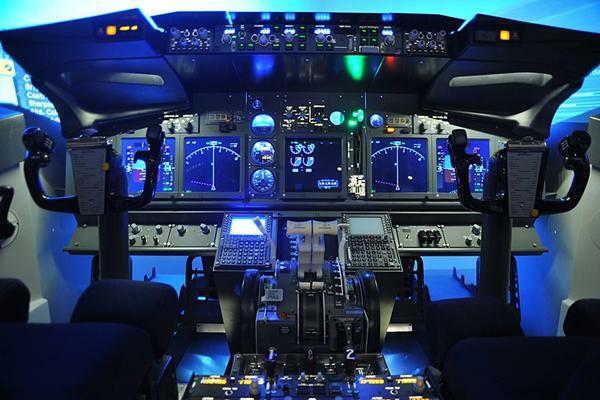 From the simplest of devices and mechanisms to more complex products such as Full Flight Training Simulators, CKAS Mechatronics has experience in all aspects of design, development and manufacturing.